On November 10, Chronogram will celebrate its 25th birthday with a dance party on the top floor of the Fuller Building at 45 Pine Grove Avenue in Midtown Kingston. 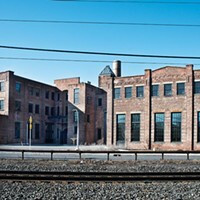 This historic factory was recently restored by architect and adaptive reuse specialist Scott Dutton. Before the party, we wanted to share about the building’s history and evolution. The Fuller Building on Pine Grove Avenue is a time capsule for the City of Kingston’s many epochs—the days of the shipping trade, manufacturing, tech, then despondency, and finally now revitalization. 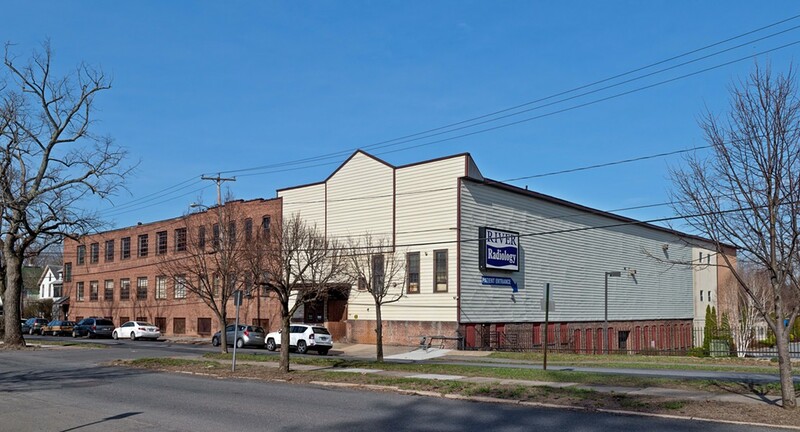 The 2.2-acre site was home to the Hudson River Lumberyard from 1847 until 1906, when entrepreneur Isaiah Fuller built a factory there for his growing shirt company. 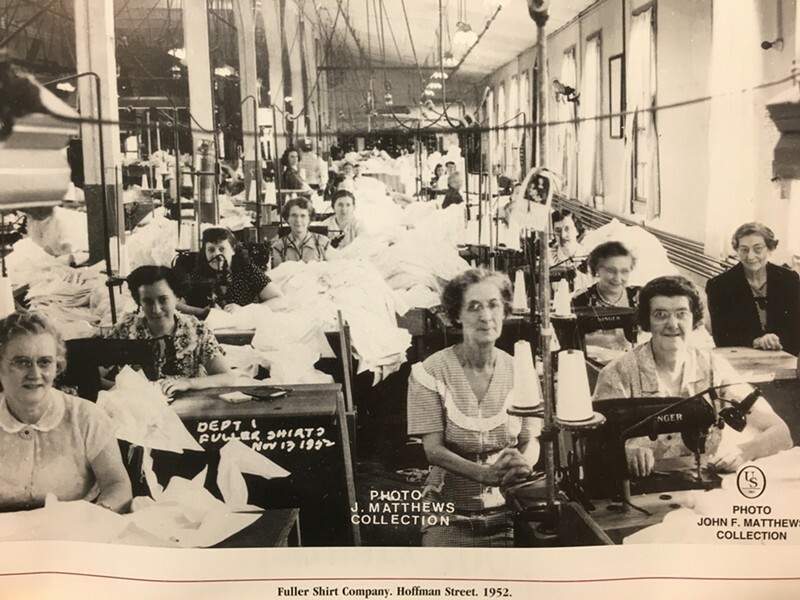 The factory operated as the headquarters for the Fuller Shirt Company through the height of the nation’s industrial era, at its peak employing 500 people. In the Fuller Shirt Company's heydey. The textile manufacturer hung on through the Great Depression and the Second World War, then in 1956, the business was sold to the Stetson Company. When their attempts to branch out from hat business flopped, Stetson left a short five years later, and in 1965, the Fuller factory closed down. For the past few decades, it sat vacant as the City of Kingston incubated, slowly hatching a plan to reinvent itself in the wake of IBM. Then in May 2017, the 67,000-square-foot building was purchased by architect Scott Dutton, a veteran of adaptive-reuse projects. Part of the Fuller Building's exterior was previously covered in vinyl siding. 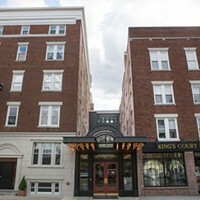 A graduate of the Pratt Institute, Dutton witnessed firsthand the early symptoms of Williamsburg’s hipster transformation, so he was primed to recognize them in Kingston when he moved here just over 20 years ago. 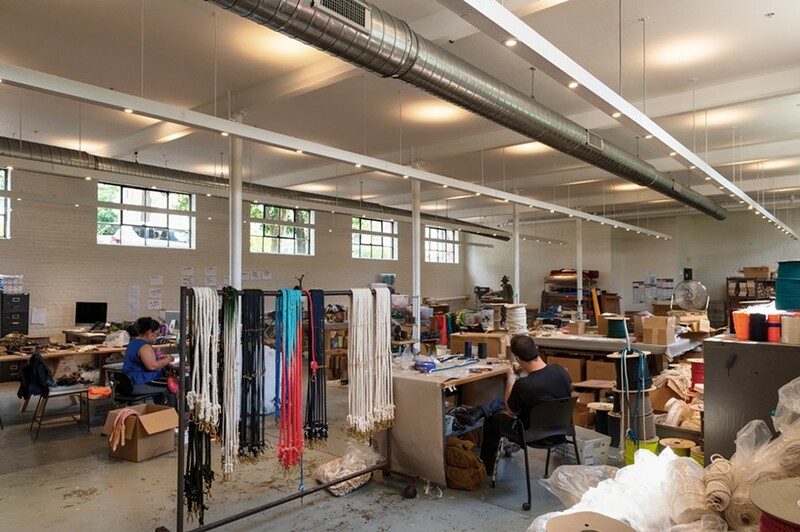 His firm, Dutton Architecture, has championed the rehabilitation of many of the city’s large-scale industrial buildings, including the Lace Mill artist lofts and the Ulster Academy Lofts. 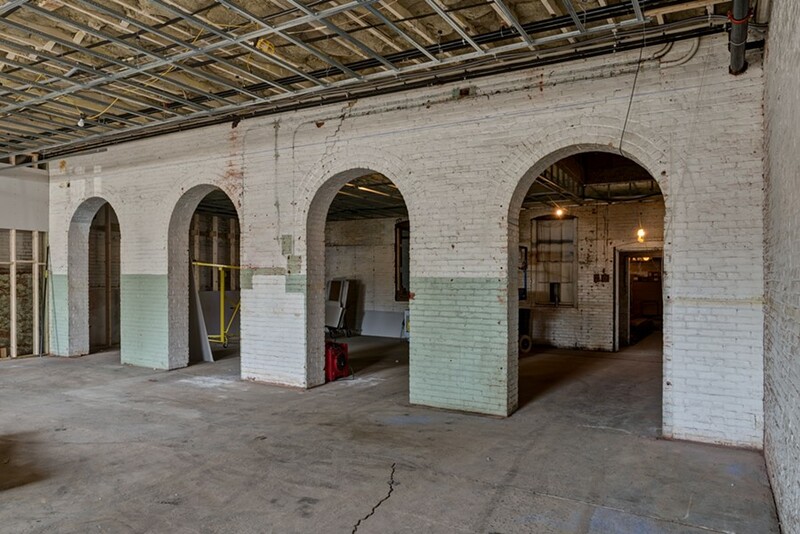 These arches were previously covered up by sheetrock and were uncovered during the renovation. One of the third floor spaces. 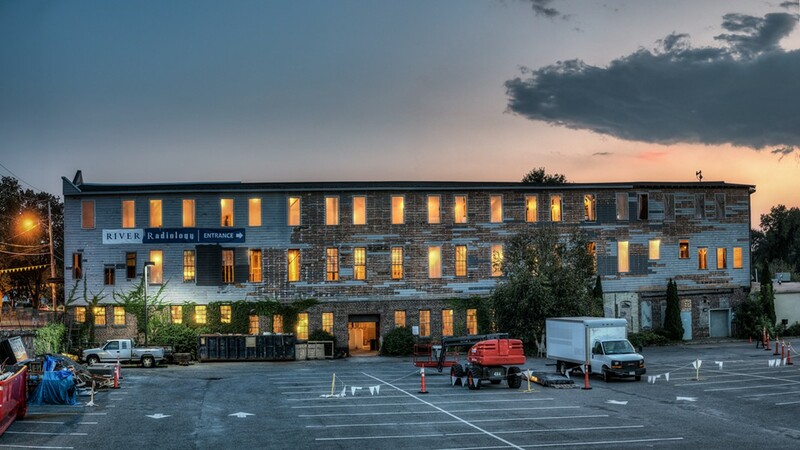 The Fuller Building was one of the last unoccupied warehouse spaces in Midtown Kingston. “I kept trying to get someone to buy this building, so I could work on it,” Dutton says. “But no one would go for it, so finally I just bought it myself.” When he finally bought it, Dutton got straight to work petitioning the state and national parks departments to get the building added to the register of historic places. Found My Animal was the first tenant in the refurbished Fuller Building . The 8,000-square-foot event space on the third floor. The main entrance will be on the side of the building at grade level with ample parking, and will include a spacious lobby, pop-up gallery/retail space, and a state-of-the-art acoustic performance space. 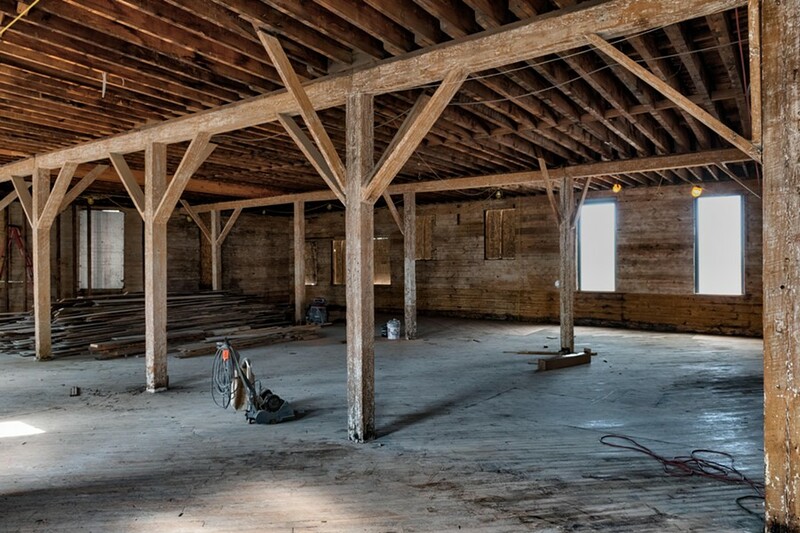 The second floor will house all of the professional offices and studios. The first tenants to move in was Found My Animal, the viral handmade pet accessory company, which moved in on July 2. 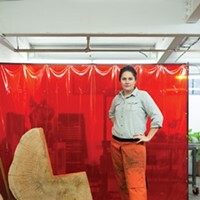 At the beginning of October nearly a dozen other tenants were already confirmed including jeweler Kat Hammill of River Mint Finery, the Kingston Writers Studio, cookbook author Rebecca Miller Ffrench of The Upstate Table, several makers, a pilates studio, two graphic designers, and fashion designers. All of the beams and posts were handscraped. 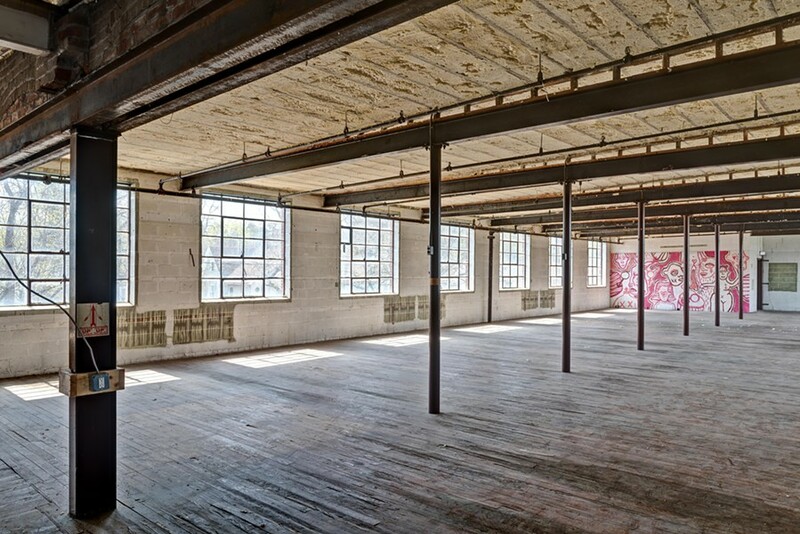 The 8,000-square-foot third floor will be available for rent for events (like Chronogram’s 25th birthday party on 11/10!) or possibly to a long-term tenant. When asked whether taking on this project felt like a big, hairy, audacious, goal, Dutton shrugged and said, “Our firm does a lot of this kind of work, so it’s kind of second nature to me,” then adding, “But I do feel very fortunate to be able to play in this sandbox.” And what a sandbox it is. 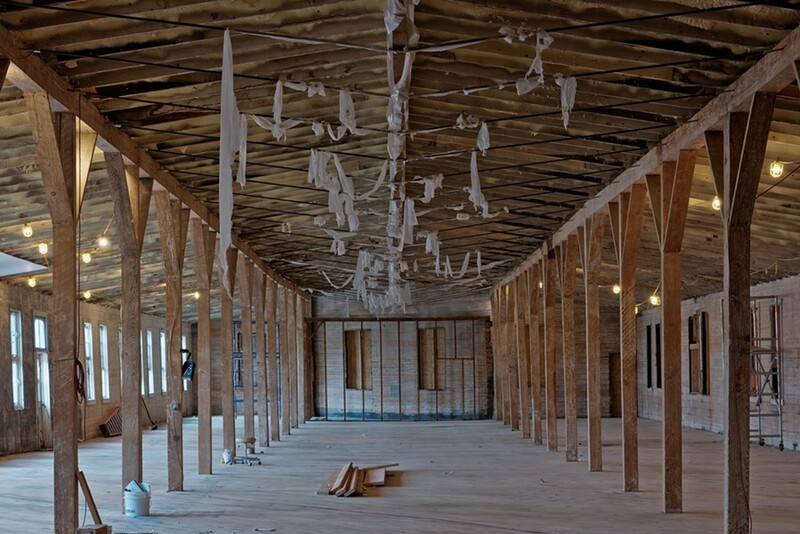 You can check out the newly minted Fuller Building in all its restored glory on November 10 during Chronogram’s 25th birthday party.